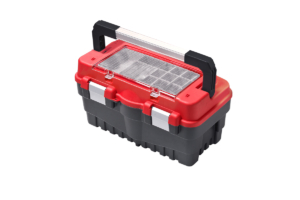 Toolboxes dedicated for DIY enthusiasts and professional users. 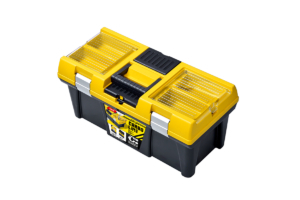 Perfect for storing basic tools. 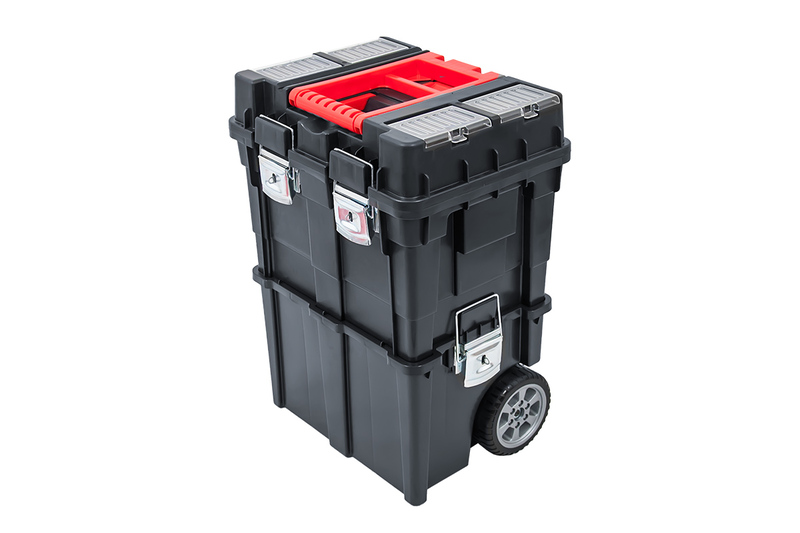 For transporting heavier tools safely, we offer toolboxes on wheels with comfortable handles. 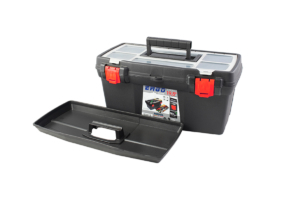 Additional organizers in the lids of many models of our toolboxes are designed for storing small items.